Summer is here! Find out all the great events to enjoy in Yorkshire in July, a host of festivals, fetes and more. 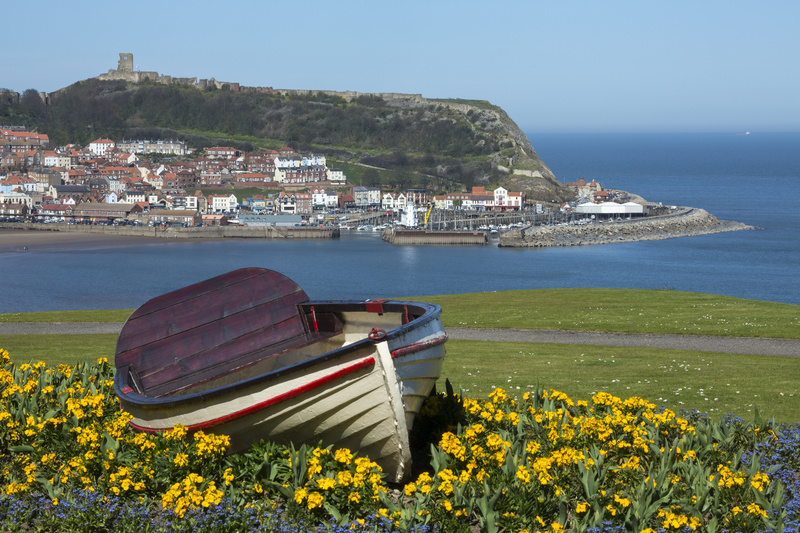 Discover how the sea shapes lives at the Scarborough Seafest Maritime Festival with lots of fun free activities for all the family. 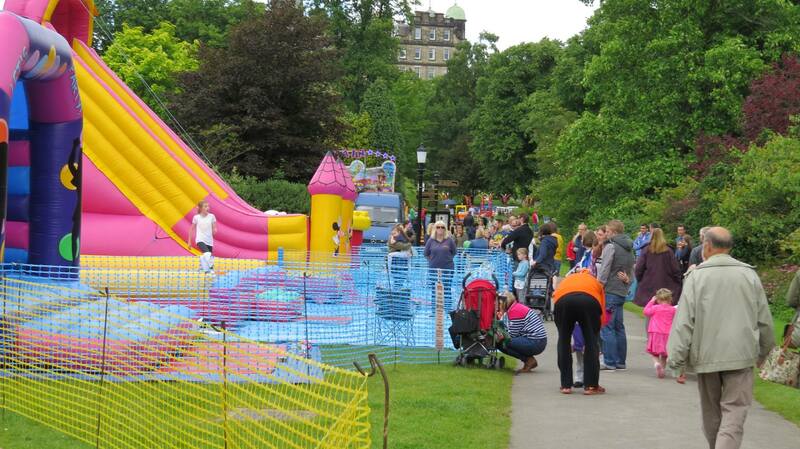 The Big Picnic is a fun filled family day out held in Valley Gardens in Harrogate. Free to enter and packed full of activities, games, sports and stalls. The Bradford Festival brings a vibrant, colourful and multicultural programme of the very best international, British and local theatre, art, music and dance right into the heart of the Bradford. 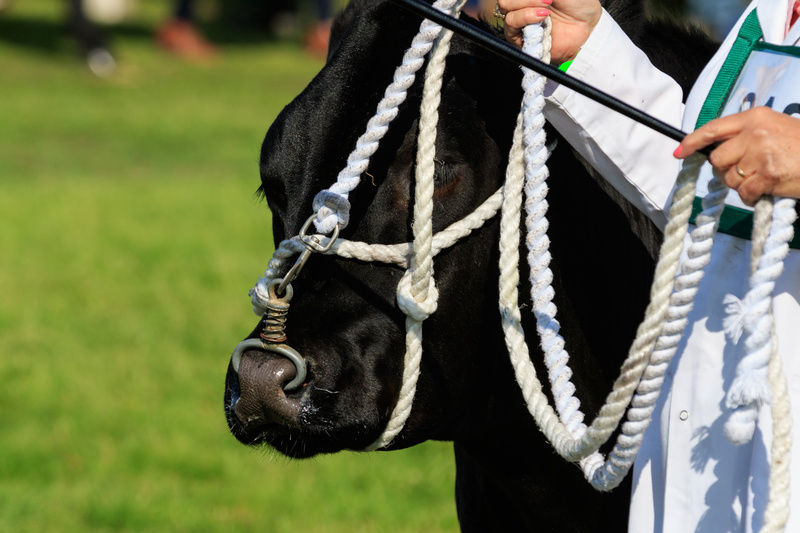 The flagship event in the Yorkshire agricultural calendar the three day show celebrates the very best of Yorkshire's farming, food and rural life. This year with celebrity chefs Gino D'Acampo and James Martin, festival market, live music and much more. 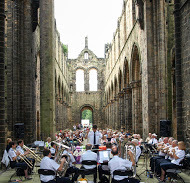 Set in the picturesque grounds of the 12th Century Kirkstall Abbey, the Kirkstall Festival is run by the community for the community, with wide range of activities and performances. 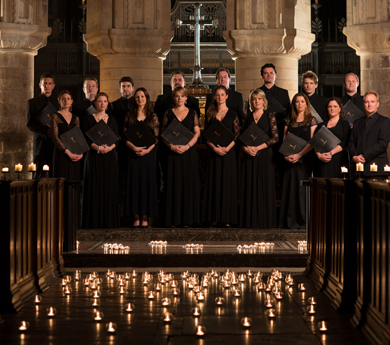 Ryedale Festival brings top tier musicians to unique and historic venues in the North Yorkshire countryside.